Classified Advertisements are for Club members only. If you would like to join the Club, contact the President to get an application. 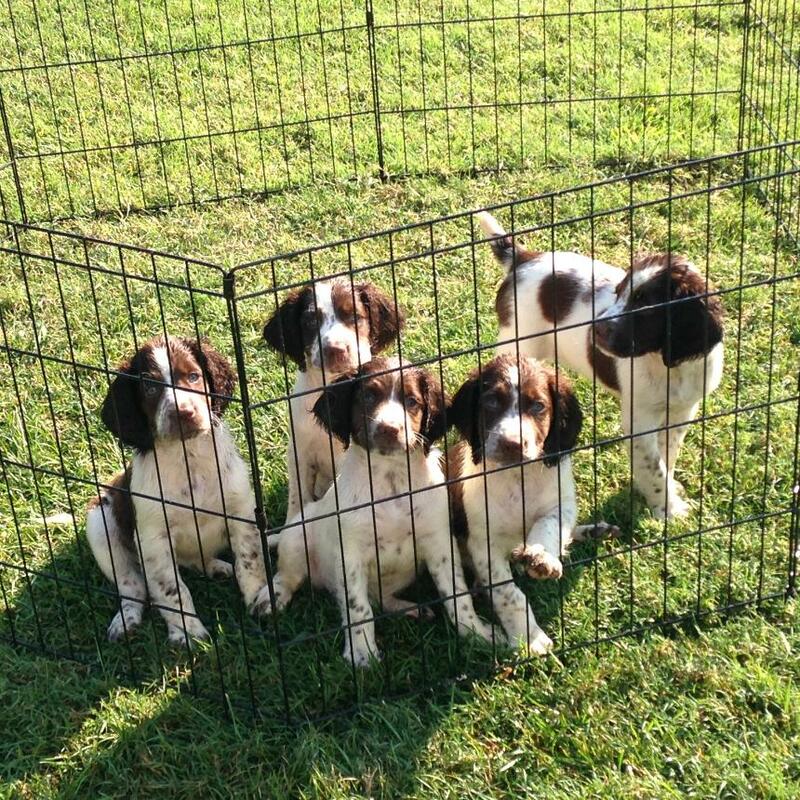 There are club members having nicely bred puppies throughout the year. Check here often to see what new litters are available. You can also contact the Club to inquire about litters that might not be advertised.